Can't seem to get the recommended 8 hours of sleep every night? 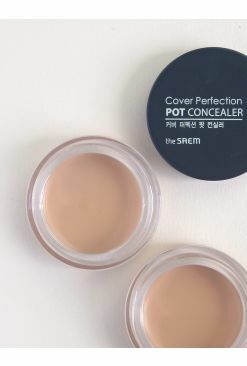 It's okay, with this concealer from The Saem, you can fake it till you make it! 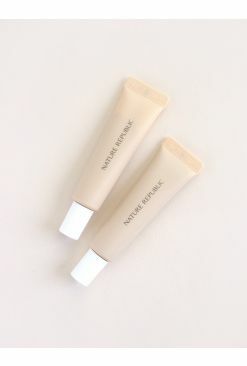 This lightweight concealer smoothes over shadowy areas of the skin and blends out effortlessly, highlighting for a brighter complexion. 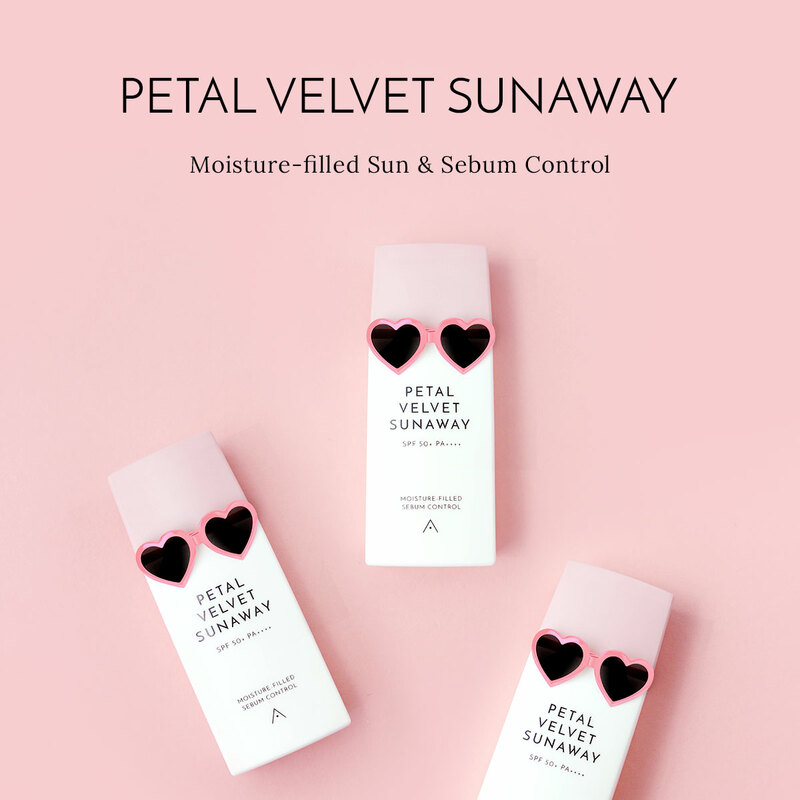 It also wears well on blemishes and lasts throughout the day without sinking into fine lines and wrinkles (so you look like you've had enough caffeine to kick start your day). 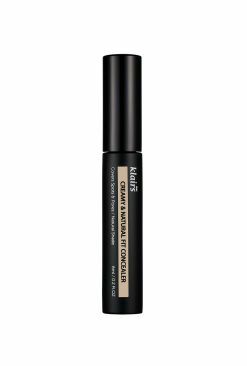 No more dreaded "you look tired" comments! 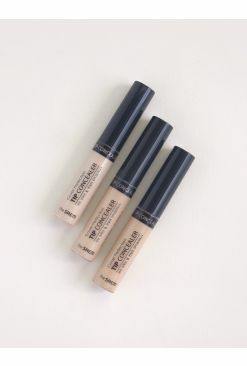 Liquid concealer - apply onto bigger areas like under the eyes and and gently blend with fingers or sponge. 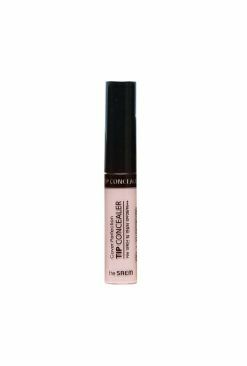 Cream concealer - apply onto spots and tap to blend out.